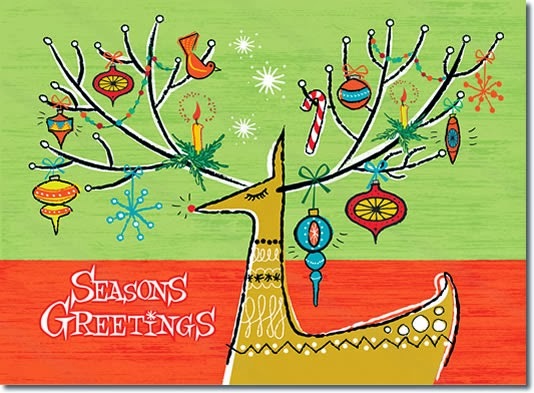 Posted on December 3, 2016 by Mrs P.
It’s snowing again on WordPress, which means it’s time for some eclectic Christmas recommendations. These might be useful when gift shopping for the crime lover in your life…or for yourself if you need a little treat. 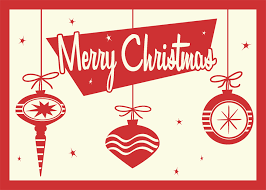 Many are new to the blog (I’ve linked back to existing reviews), and have been picked on the basis that 1. they would make lovely presents and 2. be a good read during the festive season. Enjoy! Stella Darnell runs a London cleaning agency called Clean Slate. 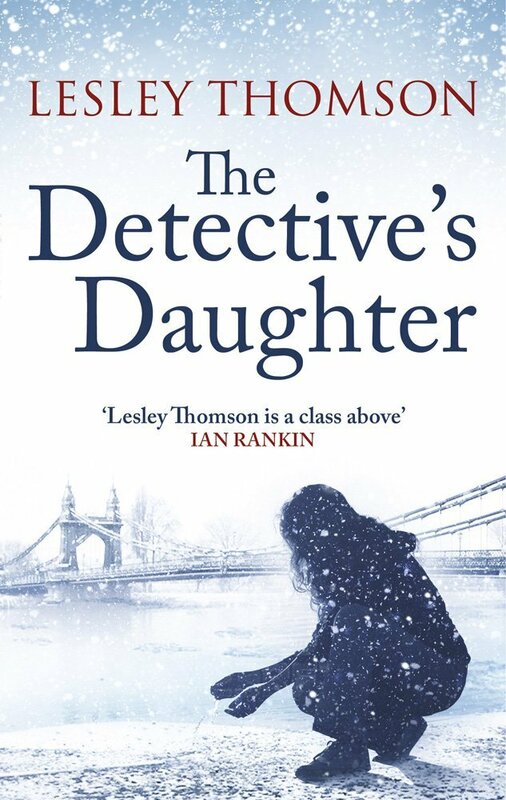 When her estranged father Detective Chief Superintendent Terry Darnell dies, she discovers files relating to an unsolved case – the murder of young mother Kate Rokesmith – in the attic of his house. Gradually, against her better judgement, Stella finds herself being drawn into the investigation. 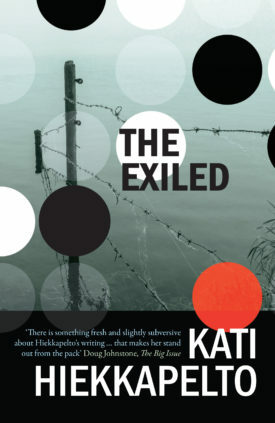 This is an ambitious, gripping and atmospheric novel. Stella’s a great creation – a prickly and emotionally guarded figure, whose professional thoroughness and tenacity make her more like her policeman father than she would care to admit. The stories of Kate’s murder in 1981 and her son Jonathan’s subsequent life – told in flashback – are also very well delineated. 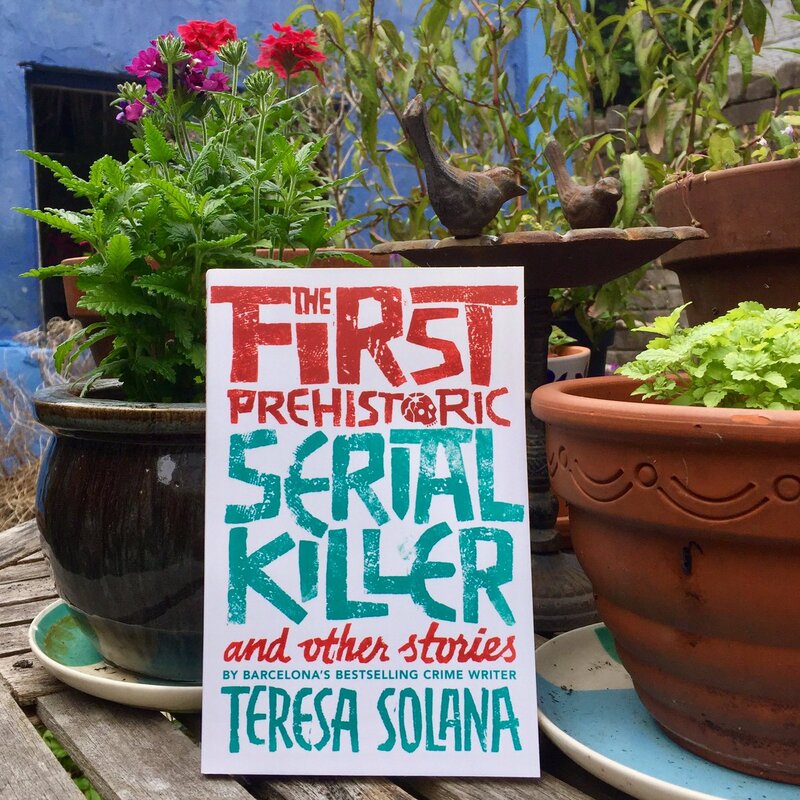 I particularly enjoyed the author’s observational gifts and the way she captures the small, sometimes absurd details of everyday life (‘Terry had died fifteen minutes after the parking ticket expired’). It’s 1972. 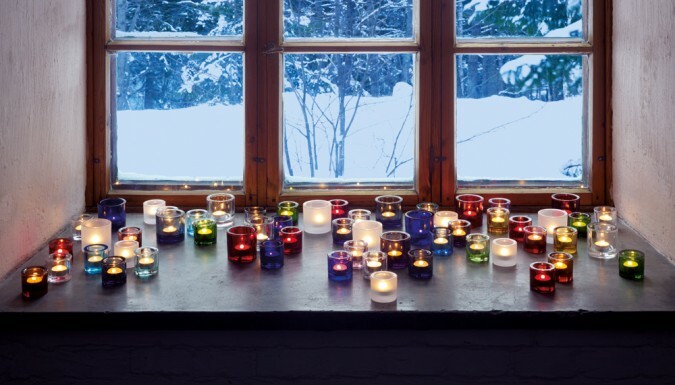 Norway is preparing for a referendum on its membership of the EEC, when Centre Party politician, landlord and businessman Per Johan Fredriksen is murdered in Oslo. A youth is apprehended with a bloody knife, but did he really do it? Inspector Kolbjørn ‘K2’ Kristiansen and Patricia Borchmann are once more on the case in this witty, beautifully written homage to Agatha Christie. There’s a cast of intriguing suspects, including a number of tricky ‘chameleons’, and an earlier, unsolved murder that may or may not be linked… You can read an extract from this hugely entertaining page-turner here. 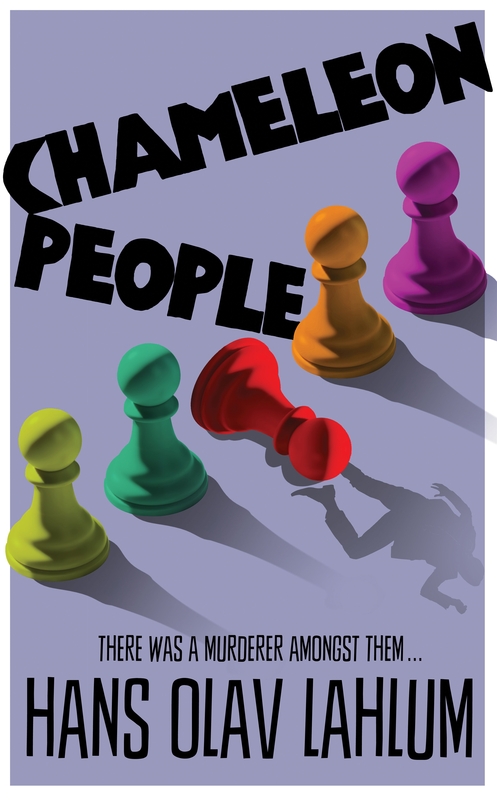 Chameleon People is the fourth in the series, but works well as a standalone and would make a great-looking present (the hardback is lovely, with a bright orange flyleaf). Earlier installments, which I’d also recommend, include The Human Flies, Satellite People and The Catalyst Killing. A Buenos Aires industrialist is found murdered at his expensive home in the gated community of Maravillosa. 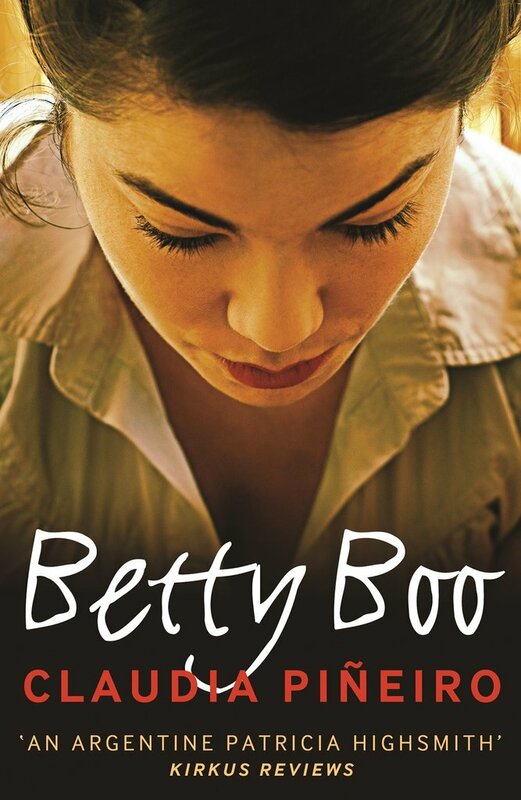 Author Nurit Iscar (nickname ‘Betty Boo’) is asked to cover the story by a national newspaper, and moves into the community to write a series of pieces from the scene. 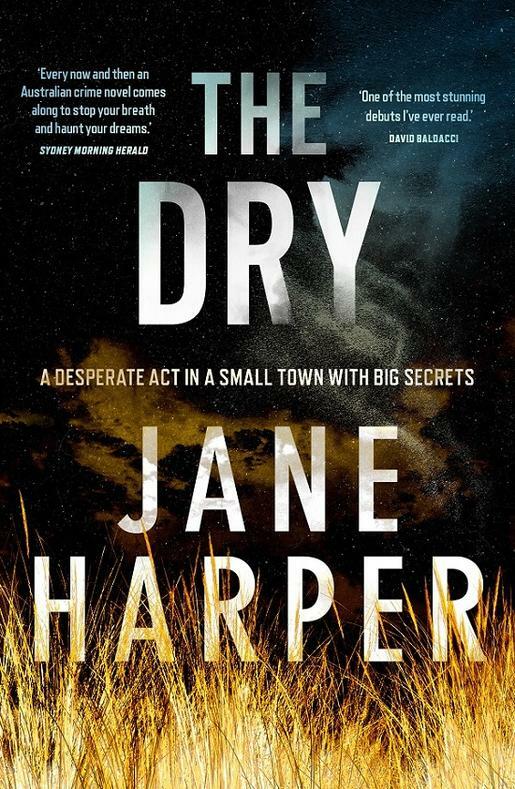 Before too long, she’s begun investigating the case, aided by a former colleague, the now rather jaded crime reporter Jaime Brena, and her friends. Piñeiro is South America’s bestselling crime writer, and this novel is an excellent standalone with wonderfully realised characters. A scathing dissection of the fortress lives the rich build for themselves, Betty Boo is also a warm, humorous tribute to the importance of friendships in middle age. 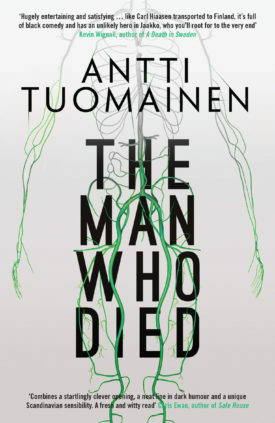 The opening of The Dying Detective shows Lars Martin Johansson, a retired Swedish Police Chief, suffer a stroke after a lifetime of unhealthy excess. Frustrated by his physical limitations and slow recovery, he’s drawn into investigating a cold case, the murder of nine-year-old Yasmine Ermegan in 1985. Before long, he’s assembled a team of old police contacts and lay-experts to help him crack the crime. On the face of it, this novel doesn’t sound very festive, given the state of our poor lead investigator’s health. But the narrative is strangely uplifting, and the plotting and writing are sublime. It’s one of my favourite novels of the year, and you can read the full review here. 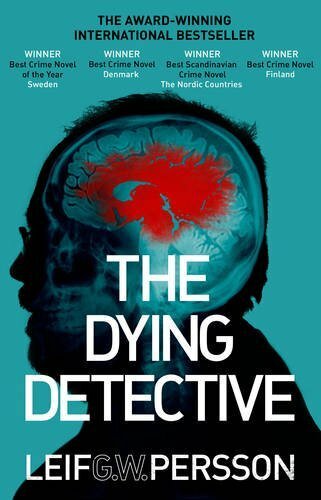 Like Chameleon People, The Dying Detective is part of a larger series, but can definitely be read as a standalone. Earlier novels featuring Johansson include Between Summer’s Longing and Winter’s End and Another Time, Another Life. These are also marvellous, but have the feel of intricate political thrillers. P.D. James, queen of crime fiction, sadly died in 2014, but four of her Christmas stories – written between 1969 and 1996 – have now been gathered in this beautiful little hardback volume. 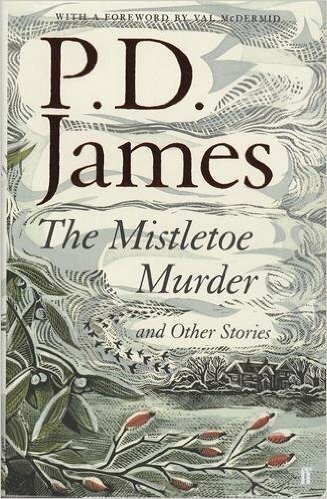 Not all writers are able to pull off the short story form, but P.D James does so with some style. Her deliciously dark morality tales involve a country-house Christmas gone wrong, an illicit affair, and two mysterious murders to test a young Adam Dalgliesh. The volume is a treat for all lovers of crime fiction, and has a forward by Val McDermid. 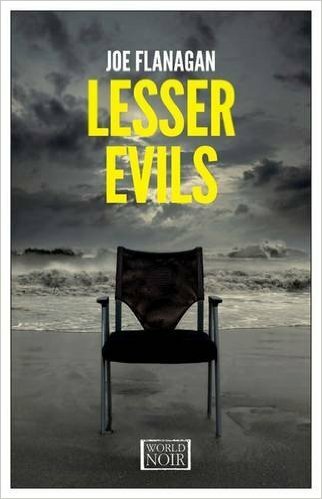 Lesser Evils is one of those exceptional debuts that punches well above its weight. Set in the summer of 1957, in the quiet Cape Cod town of Hyannis, the novel uses its investigation into the murder of a young boy to provide an authentic portrait of a small coastal community. World War Two veteran and police chief Bill Warren is a likable, nuanced character, who does his best to deal with an extraordinary case while parenting a son with learning difficulties. 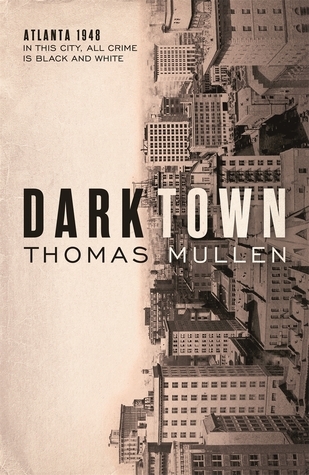 This is noir with a heart; a beautifully written and highly absorbing tale. 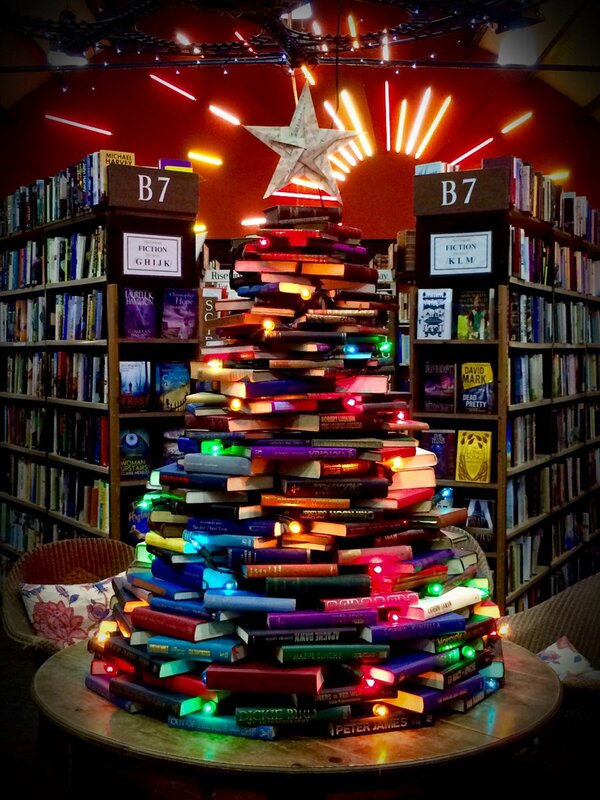 Lesser Evils would make another good-looking present. Like all Europa Editions paperbacks, the novel has an attractive, sturdy cover and flyleaf. 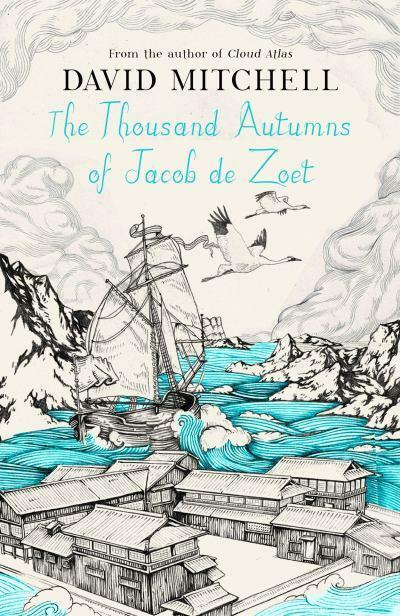 This historical novel opens in 1799 as young Dutchman Jacob de Zoet arrives at the Dejima trading post near Nagasaki to make his fortune with the Dutch East India Trading Company. 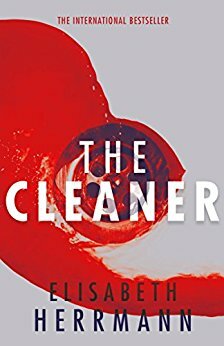 While not explicitly a crime novel, a terrible crime does shape the narrative, and it also features an incredibly ingenious murder. Mitchell spent four years writing the novel, and does a remarkable job of evoking life in Japan at a time when foreign contact was highly restricted and often deemed criminal. The depiction of the growing, sometimes illicit relationship between Europeans and the Japanese – mainly via translators and interpreters – is fascinating, and shows a gradual transfer of knowledge taking place (for example about midwifery techniques). The figure of Orito, a Japanese midwife constrained by the gender expectations of the time, is particularly well-drawn. A long, satisfying read with plenty of memorable characters, this novel will transport you to another time and place. 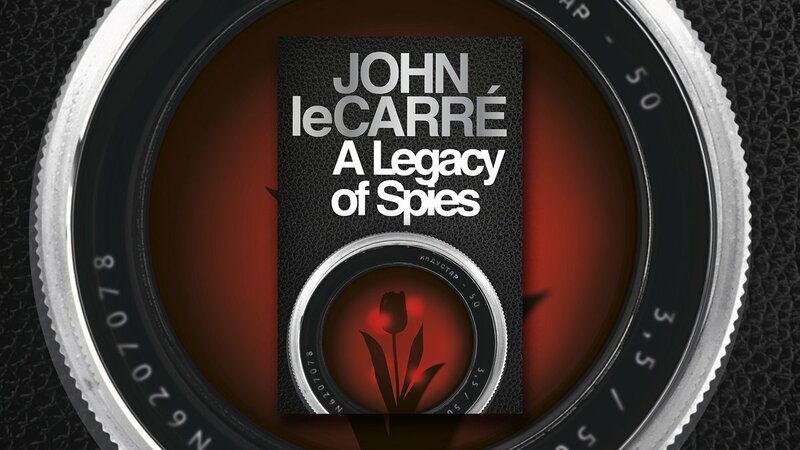 From his years serving in British Intelligence during the Cold War, to a career as a writer that took him from war-torn Cambodia, to Beirut on the cusp of the 1982 Israeli invasion, and to Russia before and after the collapse of the Berlin Wall, John le Carré has always written from the heart of modern times. 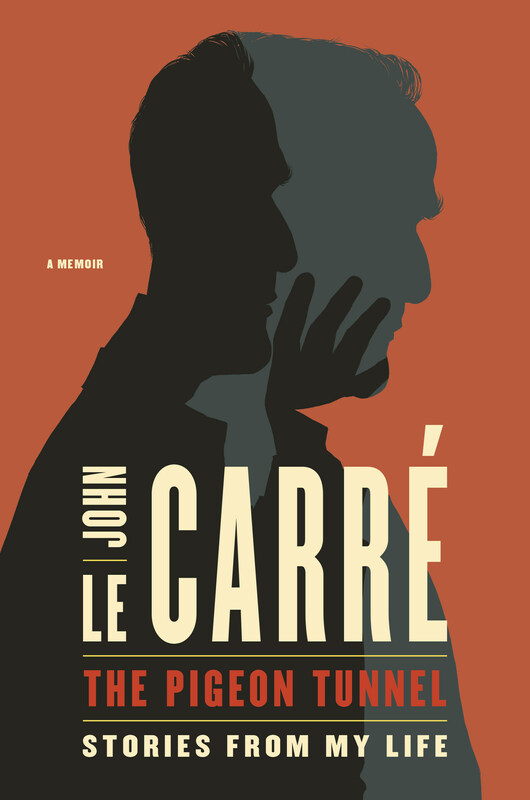 In this, his first memoir, le Carré is as funny as he is incisive – reading into the events he witnesses the same moral ambiguity with which he imbues his novels. Whether he’s writing about the parrot at a Beirut hotel that could perfectly mimic machine gun fire, or visiting Rwanda’s museums of the unburied dead in the aftermath of the genocide, or celebrating New Year’s Eve with Yasser Arafat, or interviewing a German terrorist in her desert prison in the Negev, or watching Alec Guinness preparing for his role as George Smiley, or describing the female aid worker who inspired the main character in The Constant Gardener, le Carré endows each happening with vividness and humour, now making us laugh out loud, now inviting us to think anew about events and people we believed we understood. Best of all, le Carré gives us a glimpse of a writer’s journey over more than six decades, and his own hunt for the human spark that has given so much life and heart to his fictional characters. You’ll find an extract and lots of related content here. This Cold War spy drama was one of my stand-out viewing experiences of 2016, and went down extremely well with UK audiences (better than in Germany, in fact). Jonas Nay stars as young East German border-guard Martin Rausch, who is blackmailed by the Stasi into spying for West German military secrets. How will he fare, and will he manage to resist the seductions of a capitalist lifestyle? 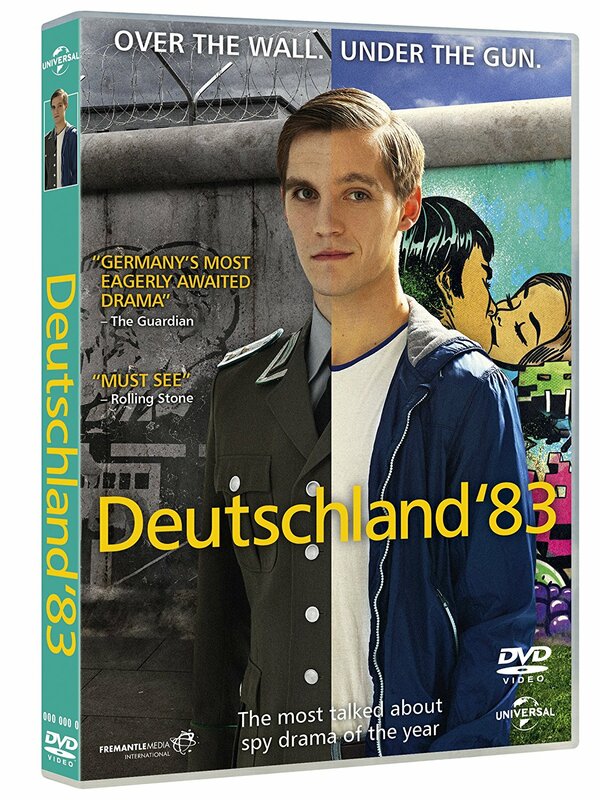 Written by Anna and Jörg Winger, a talented German/American husband-and-wife team, D83 is a genuinely thrilling ride that provides a brilliant portrait of Cold War tensions in 1983. It’s also very funny, with a killer 80s soundtrack. 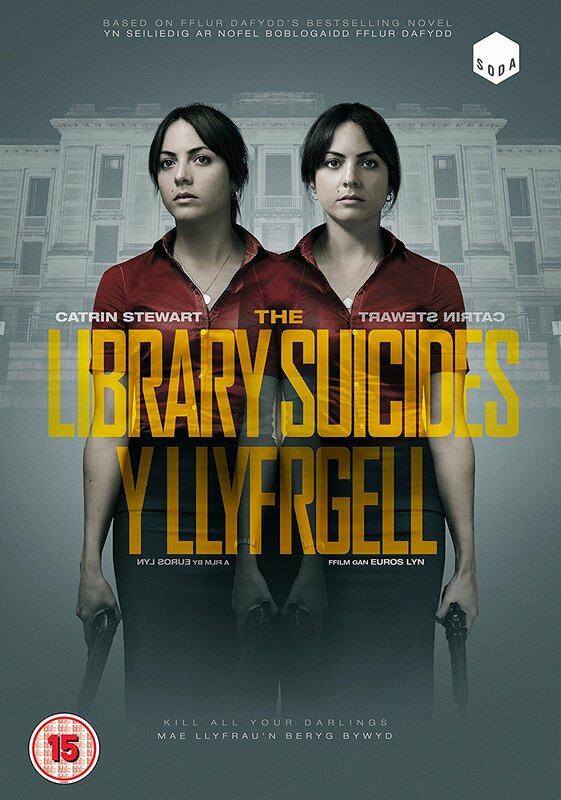 The Library Suicides stars Catrin Stewart (Jenny in Doctor Who) as twin sister librarians Nan and Ana. Following the apparent suicide of their mother, famous author Elena Wdig, they become convinced that she was murdered by her biographer Eben. The film plays out over a long and bloody night in the National Library of Wales as they seek their revenge. This clever, stylish thriller would make perfect Christmas viewing. The film moves seamlessly from high tension, as the twins track Eben through dark corridors, to laugh-out-loud black comedy, and makes ingenious use of the library’s secret spaces as a setting. As well as exploring the effects of grief and loss, the film examines the ways in which we remember, create and tell stories about ourselves, and the effects these stories have on others. You can read a fuller review of the film and a Q&A with Fflur here. If you’re looking for further ideas or inspiration, then I can heartily recommend the following publisher websites. All have lots of excellent international crime fiction on offer. Posted on January 20, 2012 by Mrs P.
Twitter was abuzz yesterday with news of the 2012 MWA Edgar Award Nominations. For those who don’t know (I didn’t) MWA stands for Mystery Writers of America, and the award is named in honour of one of the best-known fathers of crime, Edgar Allan Poe. The entire list of nominations is available on Janet Rudolph’s Mystery Fanfare blog. 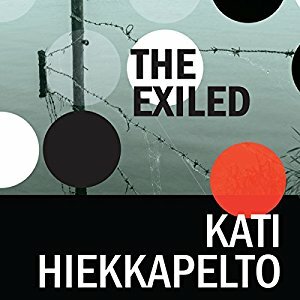 As a fan of international crime fiction, I was particularly pleased to see two translated novels in the ‘Best Novel’ category: The Devotion of Suspect X, a Japanese novel by Keigo Higashino and 1222 by the Norwegian author Anne Holt. Both novels have been loitering in my TBR pile and I’m hoping that their nomination for this prestigious prize is the encouragement I need to finally get reading. Posted on October 6, 2011 by Mrs P.
Opening sentence: Route 263 runs north and south some forty-eight kilometers, connecting Fukuoka and Saga Prefectures and straddling Mitsuse Pass in the Sefuri mountain range. 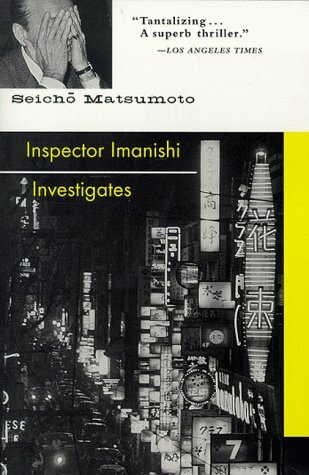 The last Japanese crime novel I reviewed was Inspector Imanishi Investigates, an engaging police procedural published in 1961. 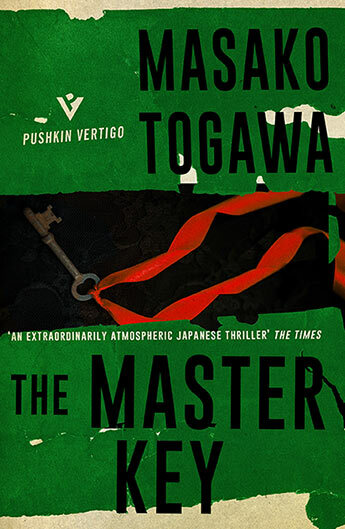 By contrast, Shuichi Yoshida, author of the 2007 novel Villain, opts not to foreground the activities of the police or the private detective when tracing the story of this crime. 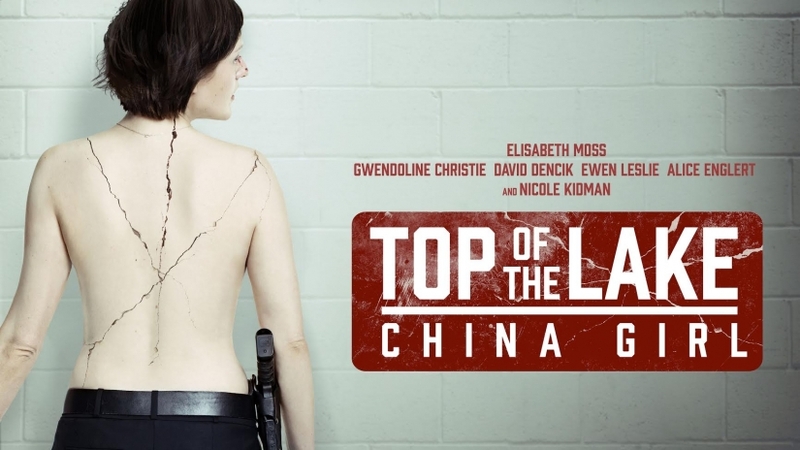 Instead, ordinary individuals, who’ve unexpectedly found their lives shaken by the murder of a young woman, are placed centre stage, while the police investigation progresses quietly behind the scenes. 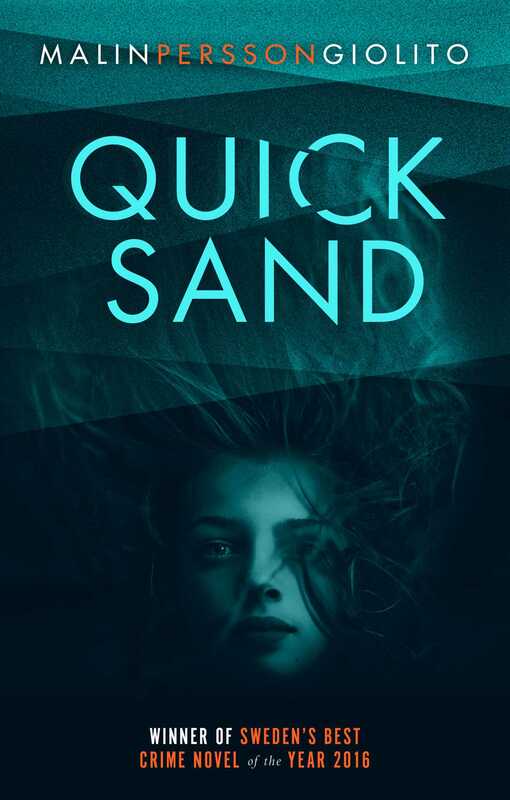 This creates a crime novel with an impressive difference, showing us how the ripples from a murder move outwards and impact on a variety of people. As well as dissecting the effect that the crime has on the victim’s and murderer’s families, and on friends and workmates, the novel provides us with in-depth portraits of Yoshino Ishibashi and her killer, and a complex analysis of the circumstances leading to the murder on the desolate mountain road of Mituse Pass. The identity of the murderer is only confirmed towards the end of the text, and readers are invited to reflect on the extent to which he is indeed a ‘villain’, or whether the contributory actions of others, and the social circumstances in which he was raised should also be viewed as ‘villainous’. The narrative’s sympathies never tip over into an apology for the murderer’s actions, but there is an attempt to move away from a knee-jerk characterisation of the murderer as monster, to a more nuanced understanding of his crime. One aspect of the novel I particularly liked was the almost complete absence of melodrama. The writing style is spare and matter-of-fact, homing in on ordinary details, such as a grandmother eating a pickled plum, or a shop-assistant reflecting on the difference between expensive designer shirts and the ones she has to sell. The emphasis on everyday experiences that readers will recognise (whether they are Japanese or not), brings this story closer to real life than is often the case, and makes it all the more unsettling: this is a recognisable world populated by recognisable individuals. That having been said, the story is also very much of its time and place – contemporary Japan – and paints a largely unflattering picture of Japanese society, especially in relation to the issue of class. There are a lot of unhappy people in this book, and a sense of individual entrapment comes over very strongly in the depiction of a number of characters. Villain has won the prestigious Japanese Osaragi Jiro Prize. The film adaptation, directed by Lee Sang-Il, appeared in 2010 and received mixed reviews. One last observation: the back cover of the novel contains the by now almost inevitable, lazy comparison to Stieg Larsson, in the shape of a quote from a New Yorker review. 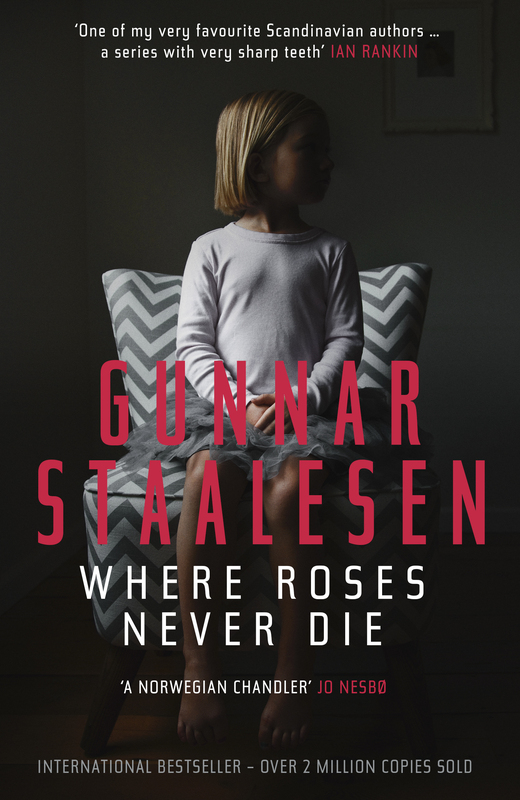 For the record, aside from the fact that it’s a crime novel and contains some social critique, Villain bears no obvious resemblance to Stieg Larsson’s works. I don’t mean this as a value judgement, but simply as a statement of fact. Villain is the in-depth study of one crime, while the Millennium Trilogy explores a number of crimes; Villain examines the lives of individuals dealing with the immediate aftermath of a murder, with the police operating in the background, while the Millennium Trilogy explores the long-term effect of past crimes and foregrounds the investigative activities of Blomkvist and Salander; Villain’s dominant themes are class and patterns of cause and effect, Millennium’s are misogyny and power. And stylistically, the novels are as different as can be. Mrs. Peabody awards Villain an impressive 5 stars. Posted on January 9, 2011 by Mrs P.
Opening sentence: The first train on the Keihin-Tohoku Line was scheduled to leave Kamata Station at 4:08 A.M.
First published in 1961, Inspector Imanishi Investigates tends to be classified as a police procedural, but although it begins by following the police investigation into the murder of a man, it soon develops into the story of Inspector Imanishi’s individual quest to solve the case, as the translated title helpfully suggests (the original Japanese title is Castle of Sand / Suna no Utsuwa). 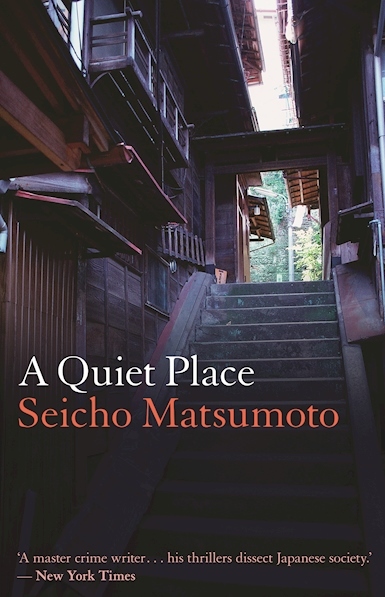 Early in the novel, the police close their investigation into the murder due to lack of evidence, but Inspector Imanishi refuses to give up, and continues to painstakingly gather clues until the full picture of the victim’s story, and that of his murderer, emerges. In the process, one big difference between Japanese and Western police cultures is highlighted. Imanishi’s solo investigations are not viewed as the flouting of orders by his superiors, but rather as a laudable attempt to honour the victim and to do a good job as a policeman, even if that means using his own time and resources. When he uncovers important information, he reports back to his superiors as a matter of course, and the two continue to work harmoniously together. The Western maverick police detective, in conflict with his superiors and the system, is conspicuously absent. 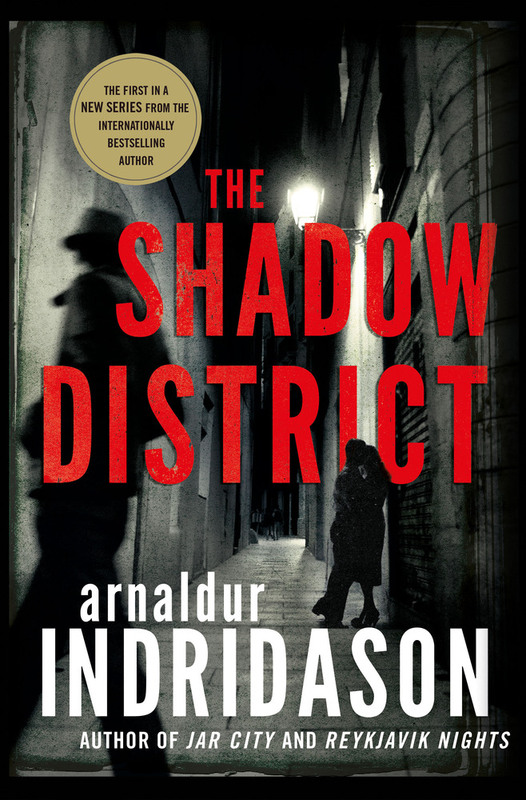 The pace of the investigation is leisurely, with a number of dead ends: like other police procedurals of the time, such as Sjöwall and Wahlöö’s Beck series (1965-75), the novel tries to convey the often tortuously slow progress of police work, and the grit and determination required to solve a case. 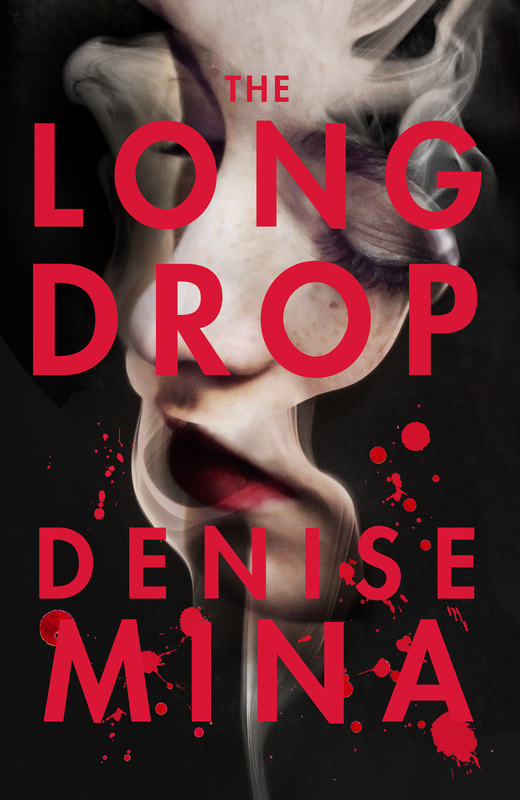 Some readers might find the pace a little slow, but there’s plenty to sustain interest: clues that involve regional dialects, theories of linguistic migration, bus timetables and postcards, as well as one of the most inventive murder weapons that’s ever appeared in a crime novel. Along the way, there’s also intriguing detail about everyday Japanese life, customs, culture and food (or at least as it was circa 1961). The conversations between individuals are always impeccably courteous, measured and polite – even between the police and the criminals they are arresting. 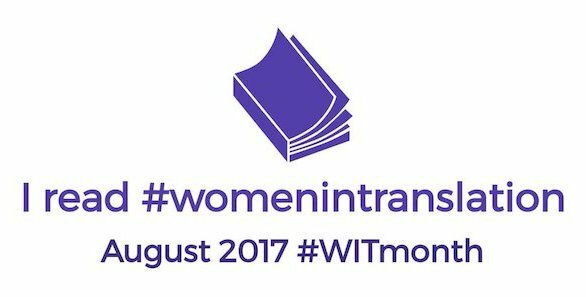 The only aspect of the novel that grated from my (female) reading perspective was the uniformly subservient characterisation of the women. I’d be interested to know if this portrayal stemmed from the author’s own attitudes or was simply a reflection of women’s social status and role in Japanese society at the time. If the latter, then I sincerely hope things have moved along now. One other little tidbit: the novel was turned into a film, Suna no Utsuwa, directed by Yoshitaro Nomura, which is regarded as a masterpiece of Japanese cinema. Summary: Inspector Imanishi Investigates is an enjoyable, well-written crime novel that provides a fascinating insight into Japanese policing, and still has plenty to offer its readers fifty years after publication. Mrs. Peabody awards Inspector Imanishi Investigates a sushi-tastic 4 stars.